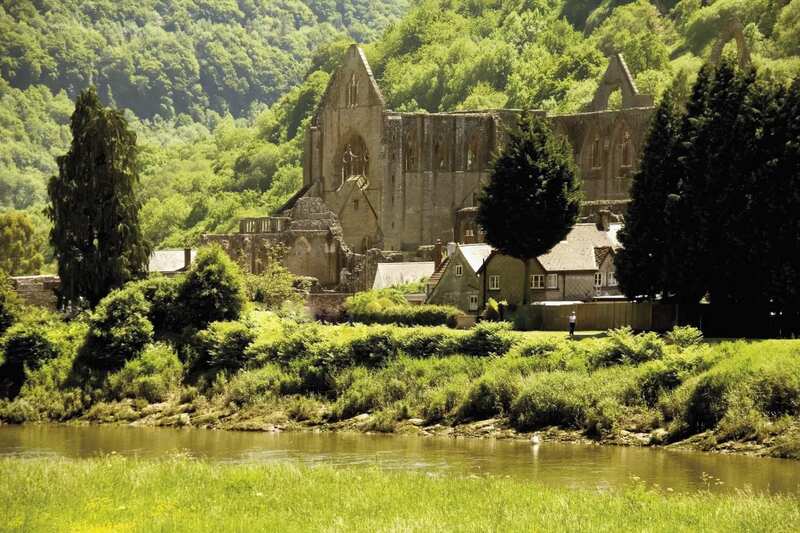 Explore the Wye Valley Way at your own pace on a full-length self-guided walking holiday. Accommodation, luggage transfer and custom holiday pack included. A wonderful walk from Chepstow to Rhyd-y-Benwich along the Anglo-Welsh Border and through Wales. 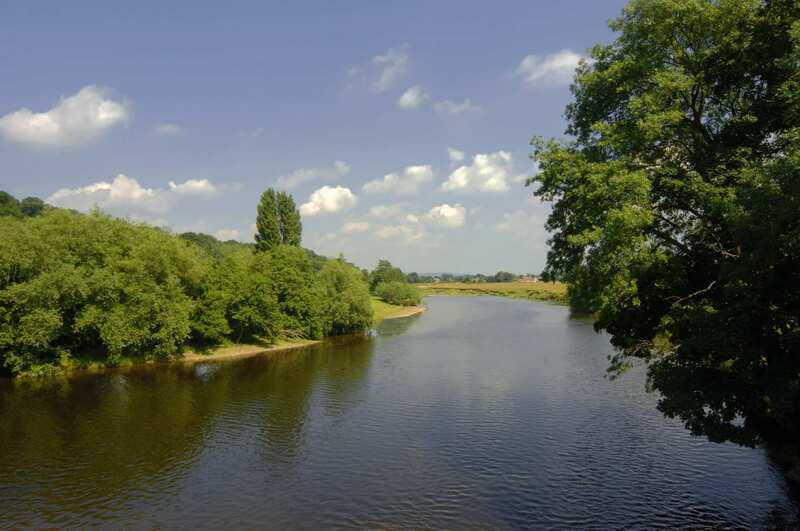 The full Wye Valley Walk follows the River Wye from sea to source through dramatically varied Welsh and English terrain. Starting from Chepstow, the trail traverses 137 miles (220 km) as it weaves back and forth across the border between England and Wales. The contrasting scenery found along this walk is complemented perfectly by the engaging, undulating terrain that provides a sense of achievement when looking out from the wonderful viewpoints, which are often found on route to receiving a warm welcome at various friendly towns and villages. 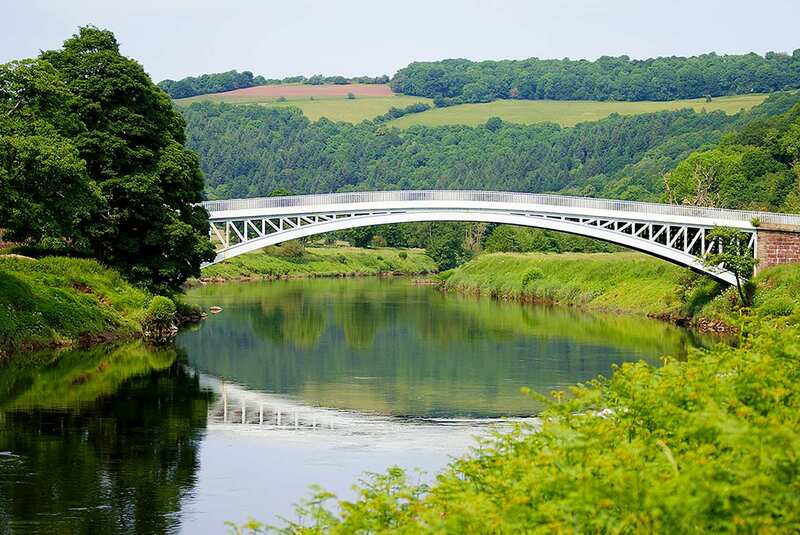 Crossing through five counties as you zigzag along the River Wye on the border between England and Wales. Admiring the majestic red kites swooping and soaring in the skies above Rhayader. Taking in the sight of the romantic ruin of Tintern Abbey as it emerges on the route past Chepstow. 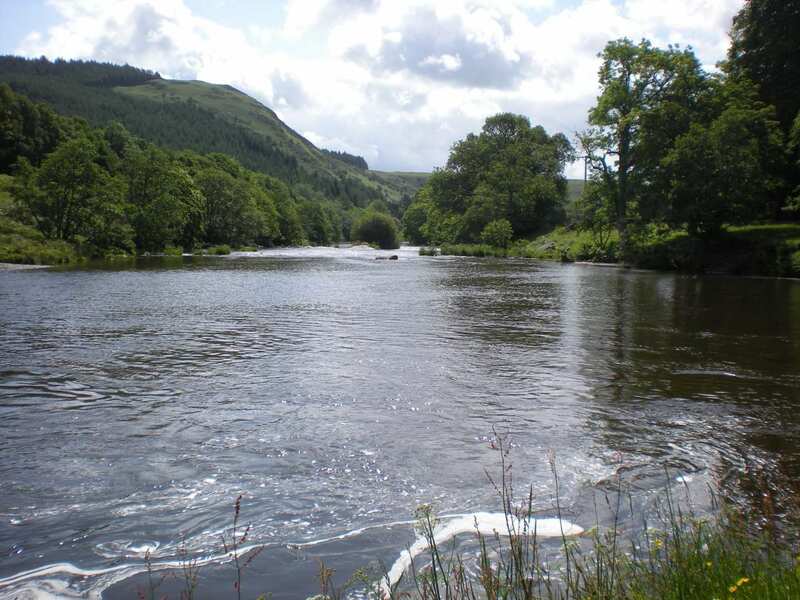 Your last days walk along the Wye Valley Walk begins at the Rhyd-y-benwch car park in the middle of Hafren Forest, close to the source of the River Wye. The route will head along the river south back to Llangurig. 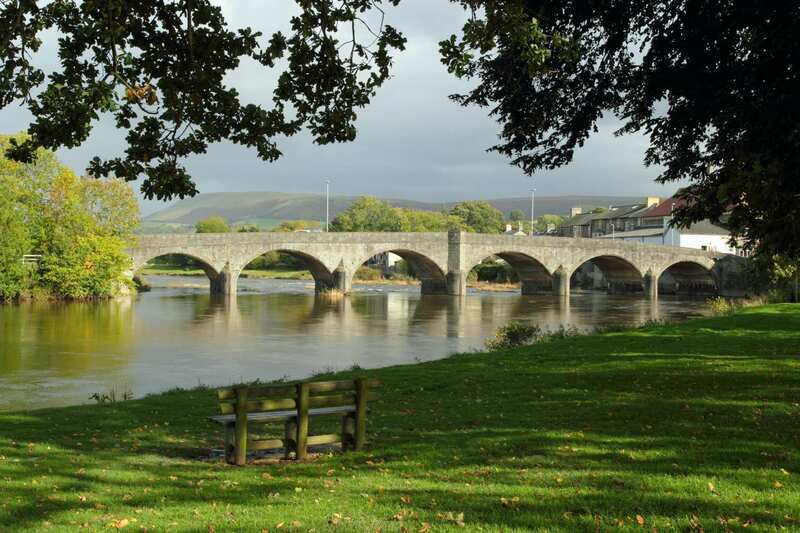 The border town of Monmouth is another fascinating place for a rest day, with its 13the century bridge over the River Monnow, the Norman church of St Thomas and the ruins of Monmouth Castle. Ross-on-Wye, located on the River Wye, is a picturesque town with a range of historic buildings, including the ruins of Wilton Castle. There are also a range of shops along the quaint streets. The historic market town of Rhayader is a good choice for a rest day. Set in the beautiful Elan Valley, there are a range of local walking routes to discover along with a range of historic buildings. 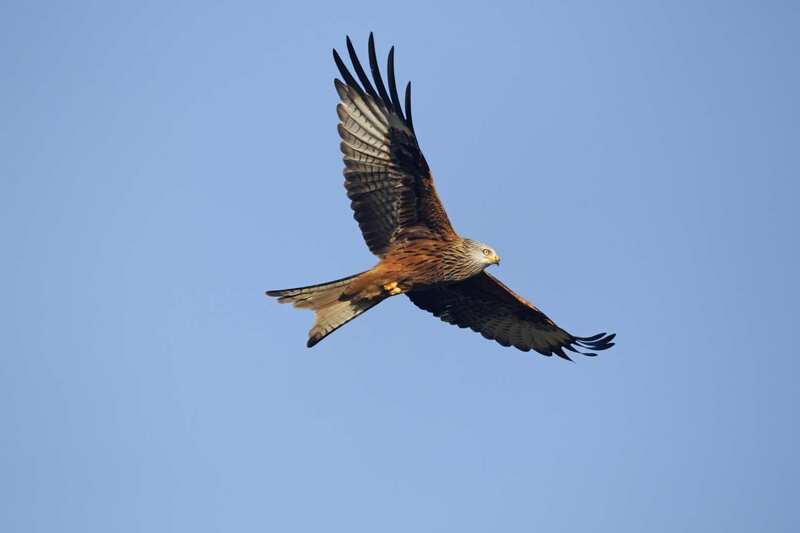 For wildlife lovers, a visit to the Gigrin Farm Red Kite Centre is a must. From here, you can see the majestic Red Kite come down to feed. By Rail - There is a rail station at the start of the trail (Chepstow). 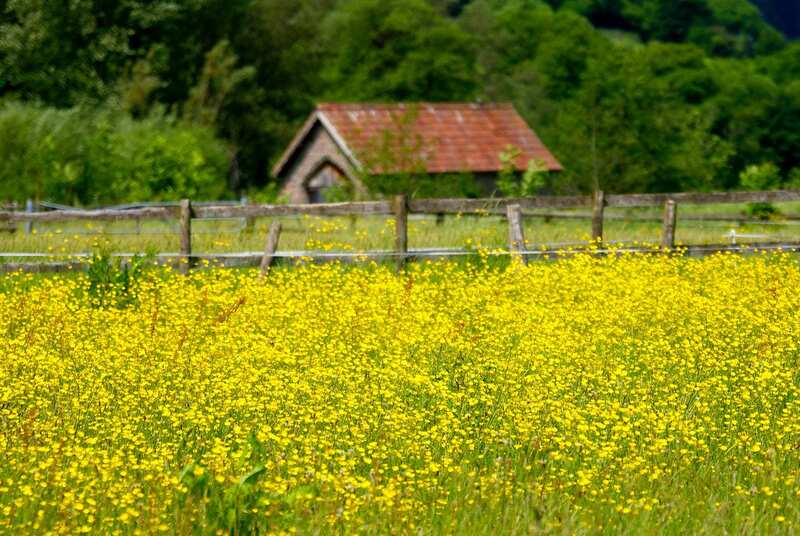 The nearest rail station to the end of the trail (Llanidloes) is at Newtown (Powys) (about 14 miles away). 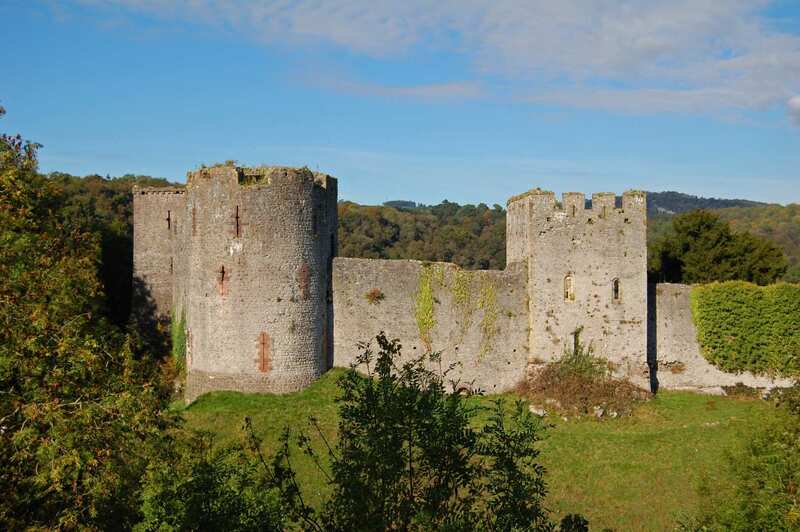 By Bus - Various bus services run to Chepstow and from Llanidloes. Return To The Start - The easiest way to return to the start of the trail, is to take a bus/taxi from Llanidloes to Newtown (Powys) rail station. From there trains run to Chepstow.